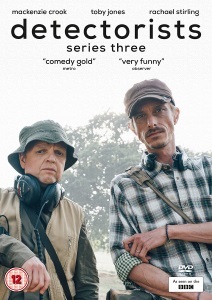 Andy and Lance of the Danebury Metal Detecting Club (DMDC) face life-changing circumstances in the third series of THE DETECTORISTS. 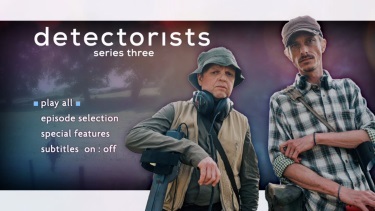 Having just returned from Africa, Andy (creator Mackenzie Crook), his wife Becky (THE BLETCHLEY CIRCLE's Rebecca Stirling), and infant son are living with his mother-in-law Veronica (Diana Rigg, THEATRE OF BLOOD) and his job as an archaeologist excavating the site of a future office block of a wealty Dubai company is not as fulfilling as he had hoped. 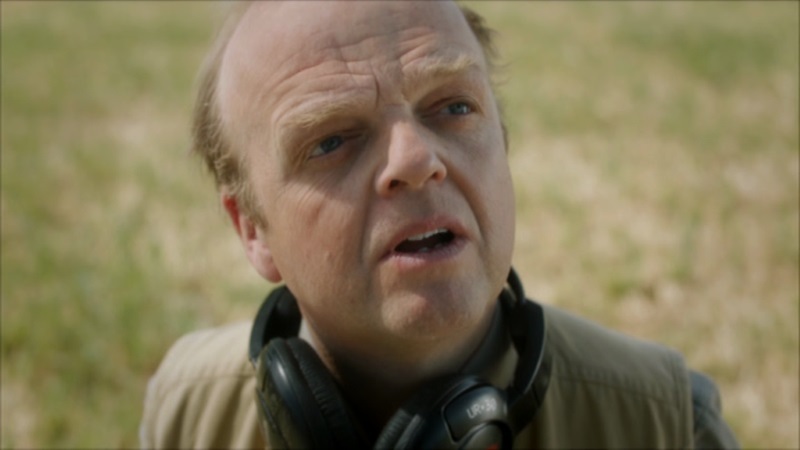 Lance (Toby Jones, BERBARIAN SOUND STUDIO) is feeling crowded sharing living space with his daughter Kate (HARLOTS' Alexa Davies) and is also reluctant to invite girlfriend Toni (FEARLESS' Rebecca Callard) with Kate in the next room but also unwilling to step onto Toni's houseboat due to his dibilitating and possibly psychsomatic sea sickness, and coping with the return of his ex-wife Maggie (EASTENDERS' Lucy Benjamin). 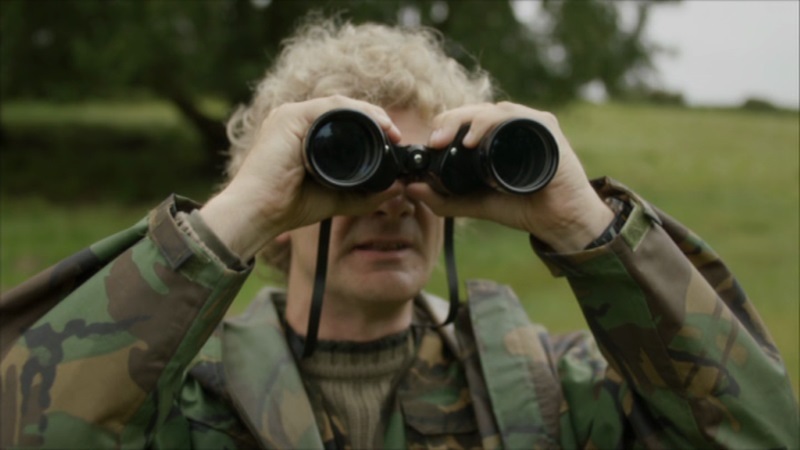 Even more devastating to the pair is the solar energy farm that will be taking over Church Farm in six weeks just as the plot of land they have been searching for years has finally started spitting up evidence of a Roman burial site, and they may have to share their discovery with rivals Art (HORRIBLE HISTORIES' Simon Farnaby) and Paul (Paul Casar, LET'S BE EVIL) in order to delay the development. 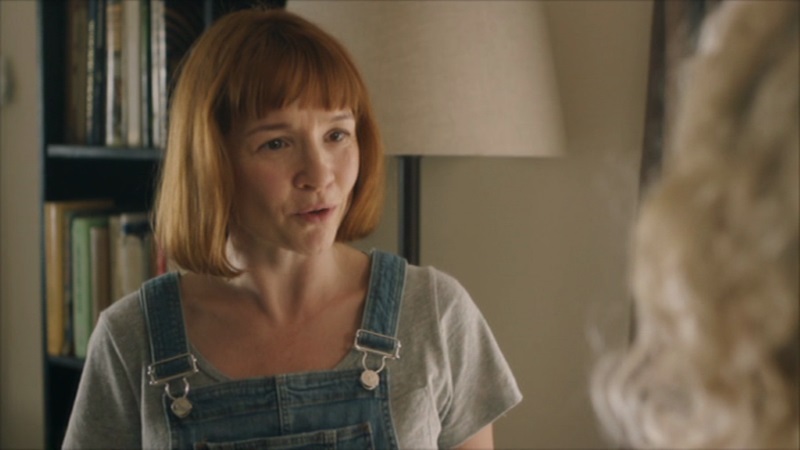 As with the two previous series of the show, "not much happens" (as creator Crook says in the behind the scenes featurette) but we are moved as eccentric yet likable protagonists of the show turn a corner in their personal lives even as stand to lose what has become more than just a hobby to them. 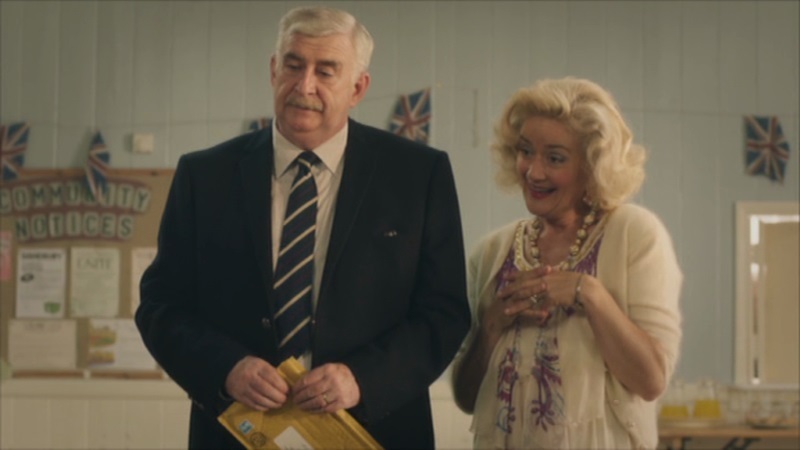 There's a bit of an M.R. 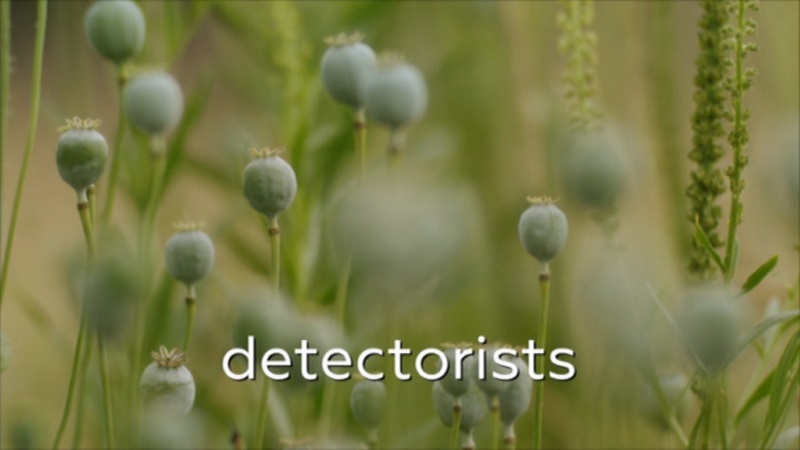 James-ian feel to the first episode what with the detectorists discovering a falconer's whistle and the idea of generations of magpies returning to the site over the ages when the land spits up something shiny, along with Lance's mania for discovering some shared cache of the birds under the impression that they may have a shared genetic memory, but unfortunately there is no "warning to the curious." 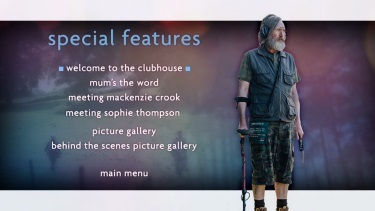 Acorn's dual-layer DVD holds roughly three-and-a-half hours of content and looks resultingly soft but acceptable in motion. 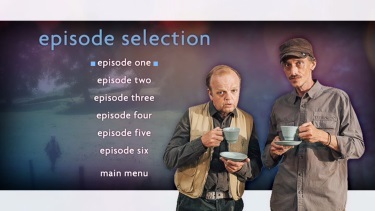 Extras include a half-hour behind the scenes featurette covering the developments of series three (undertaken after a year away during which actor/creator Crook considered a one-off movie), a shorter featurette on the casting of Rigg as her real-life daughter's mother on the show, and interviews with Crook and Sophie Thompson (FOUR WEDDINGS AND A FUNERAL) who plays DMDC president Terry's (Gerard Horan, THE BANK JOB) wife.